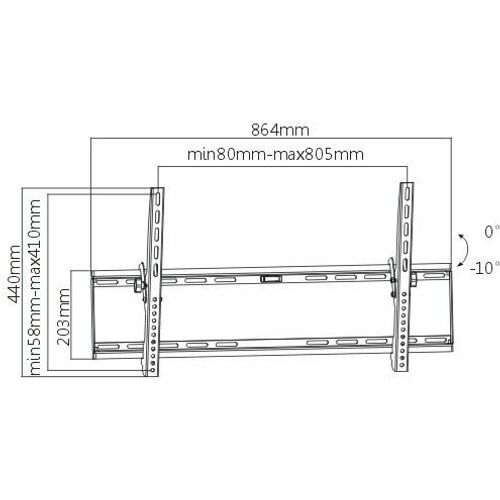 The PT-148 is a heavy duty yet slim design fixed tilting wall mount for most 37-70 flat panel displays and TVs up to 75kgs/165lbs. The tilting technology provides effortless adjustment of viewing angle with the easy-grip knobs. 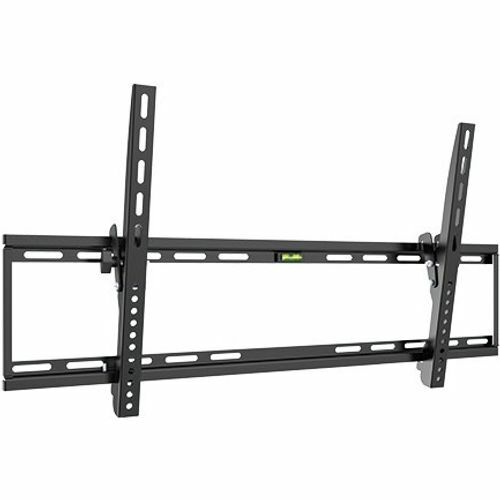 It features an open wall plate design that provides ample room for cable routing and allows a surge protector to attach easily to the center of the mount. Integrated bubble level assures easy installation alignment. Strength has been tested for a minimum of three times its stated load capacity.